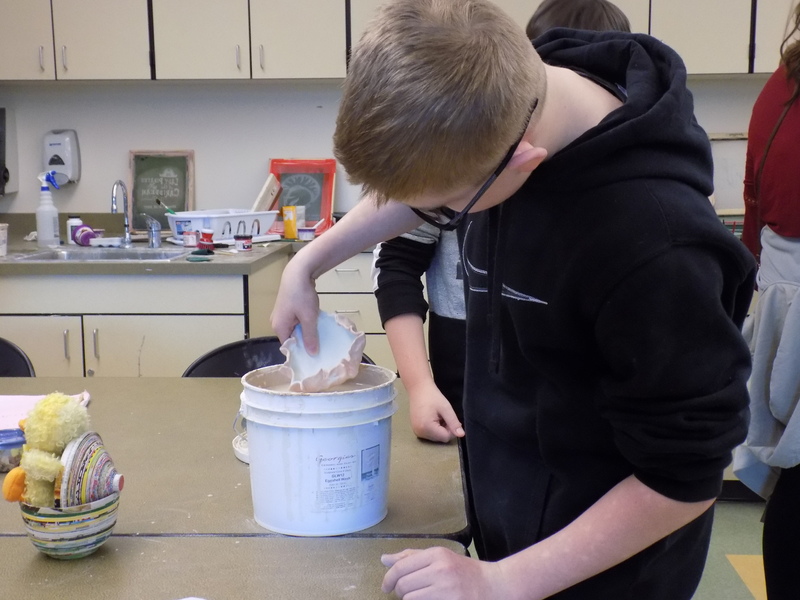 Timber Ridge students are donating to the Empty Bowls Project at OSU, an annual fundraising project to benefit local food pantries. 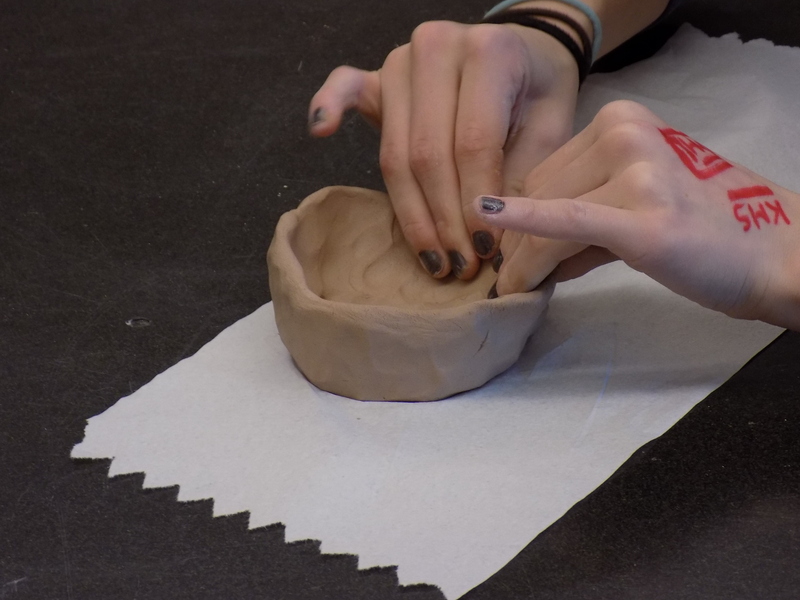 The Empty Bowls Project is held in communities around the country. 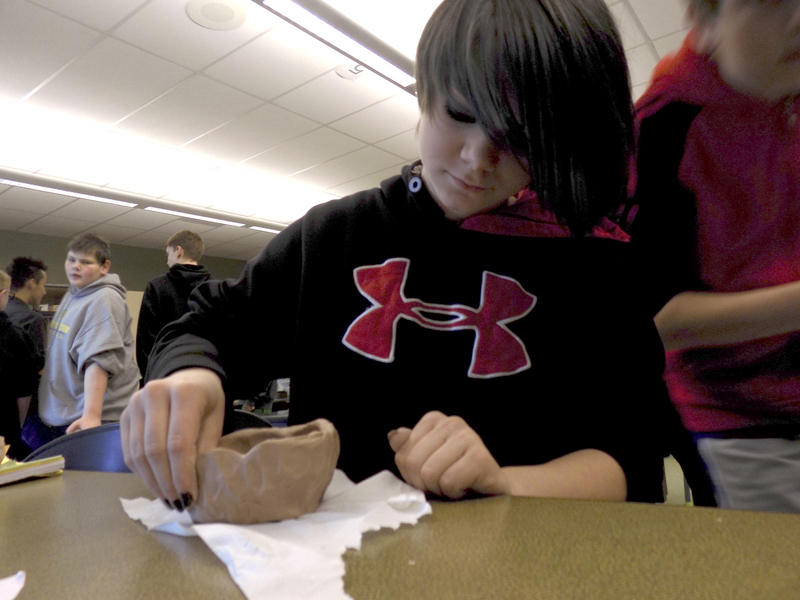 Attendees make a donation for a meal of soup and bread to support hunger relief efforts. 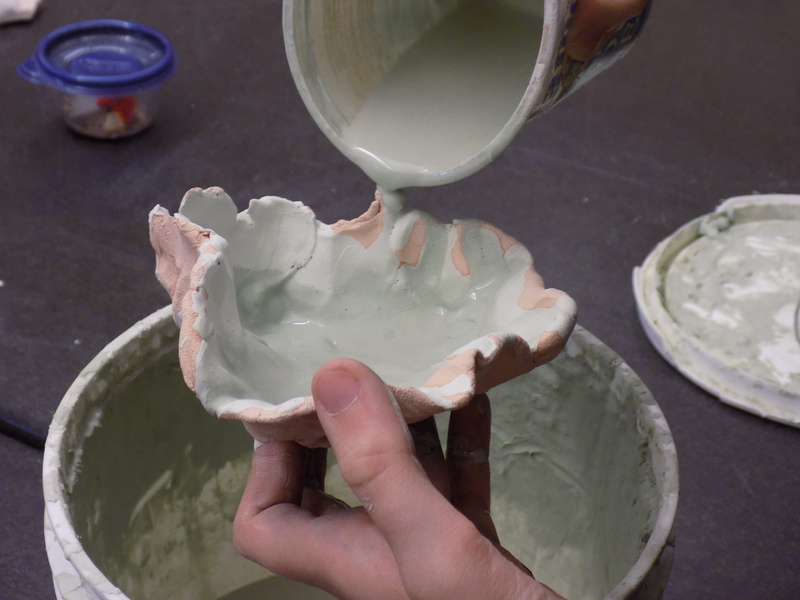 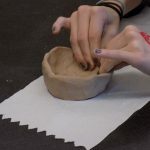 Hand-made ceramic bowls are also available for a donation. 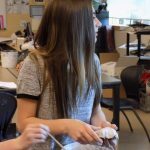 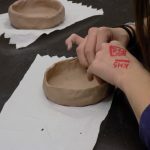 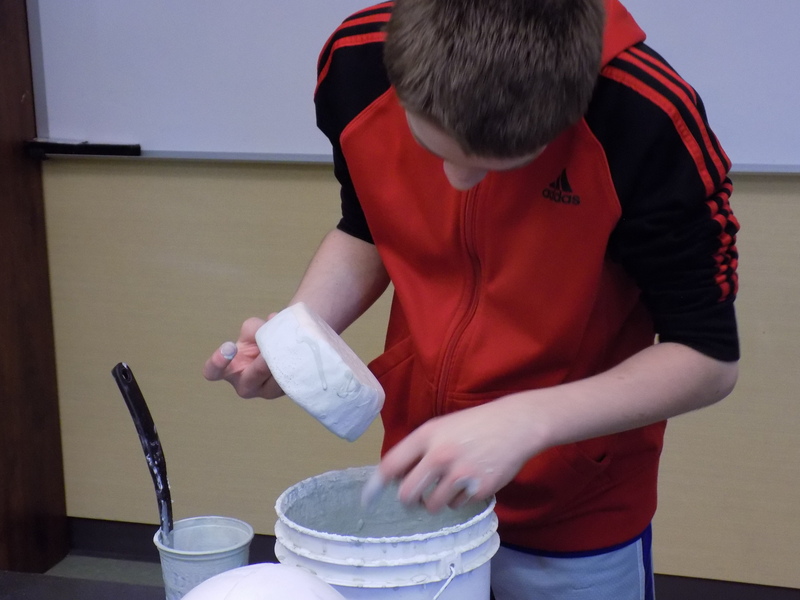 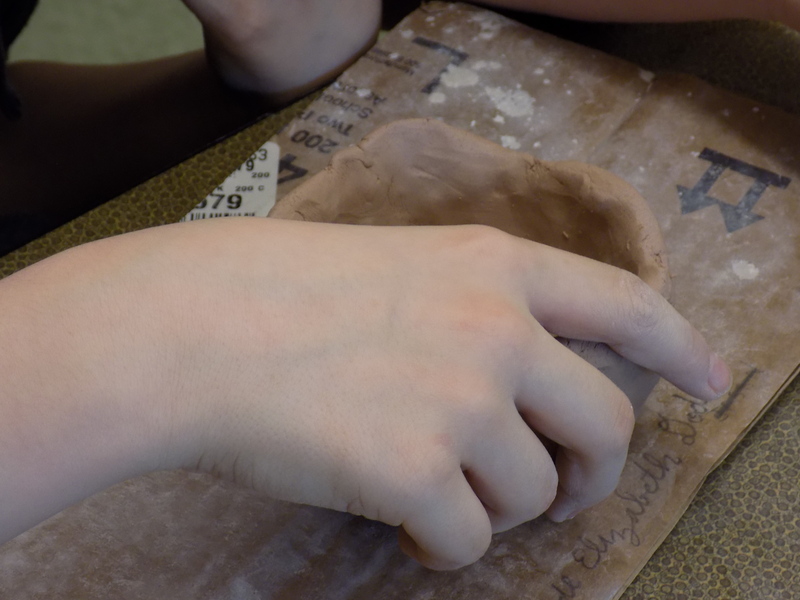 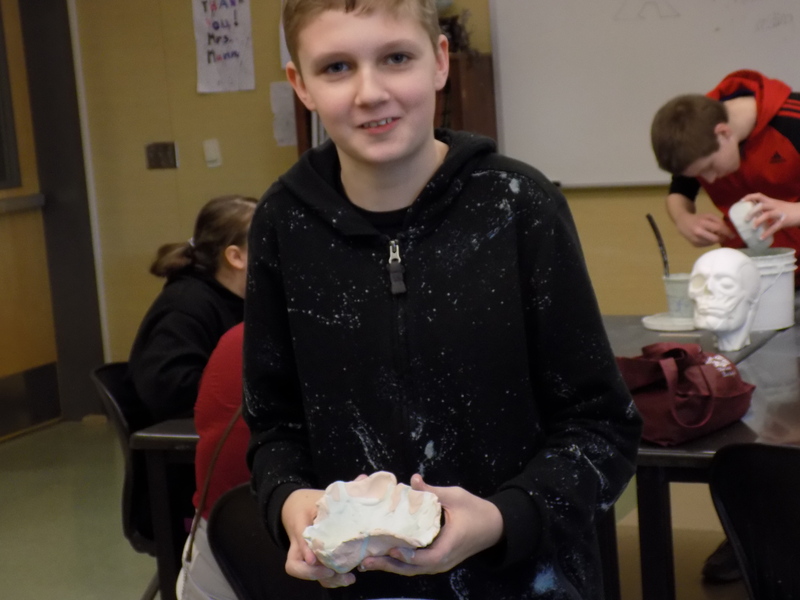 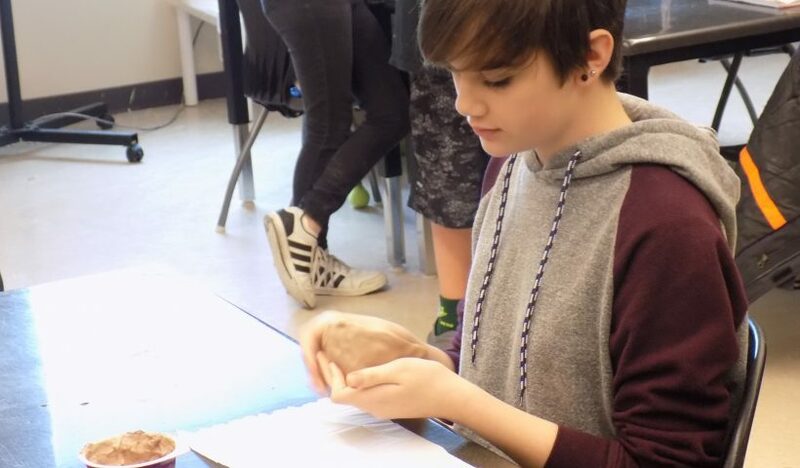 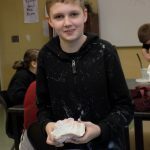 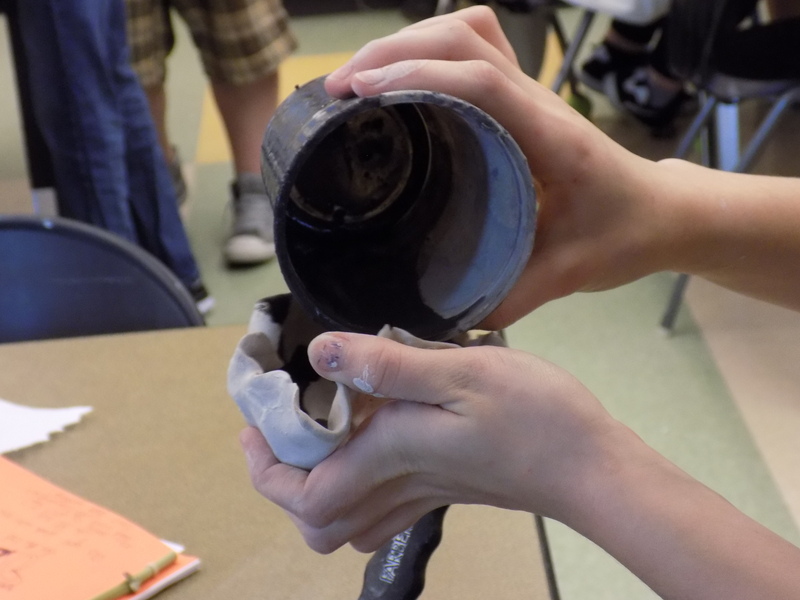 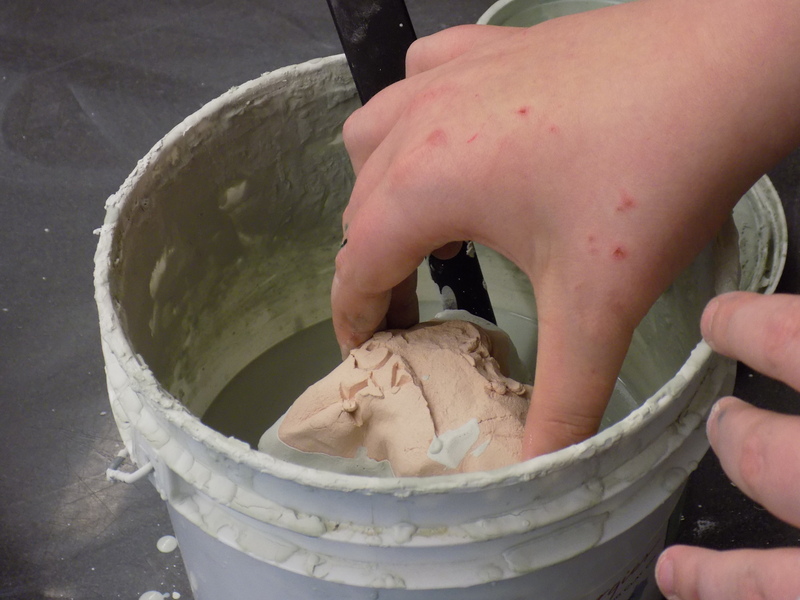 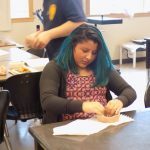 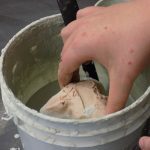 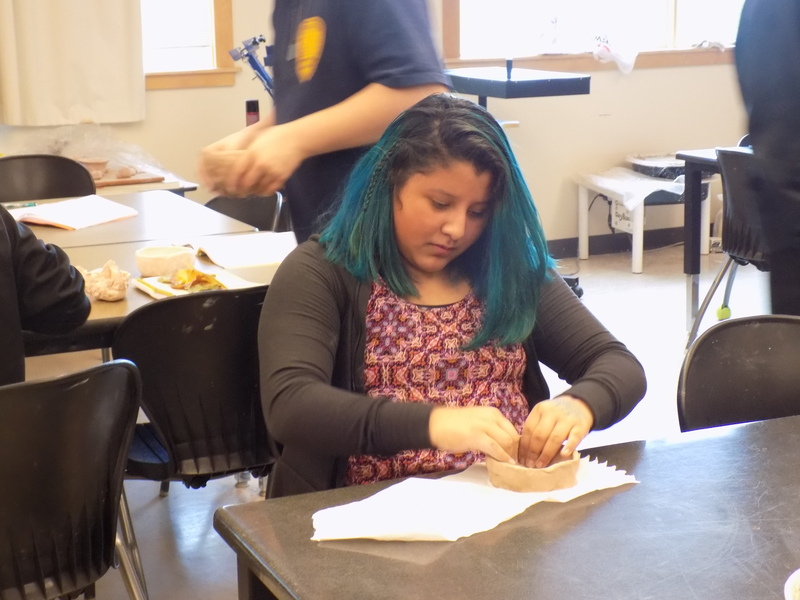 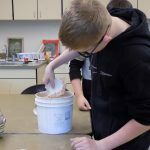 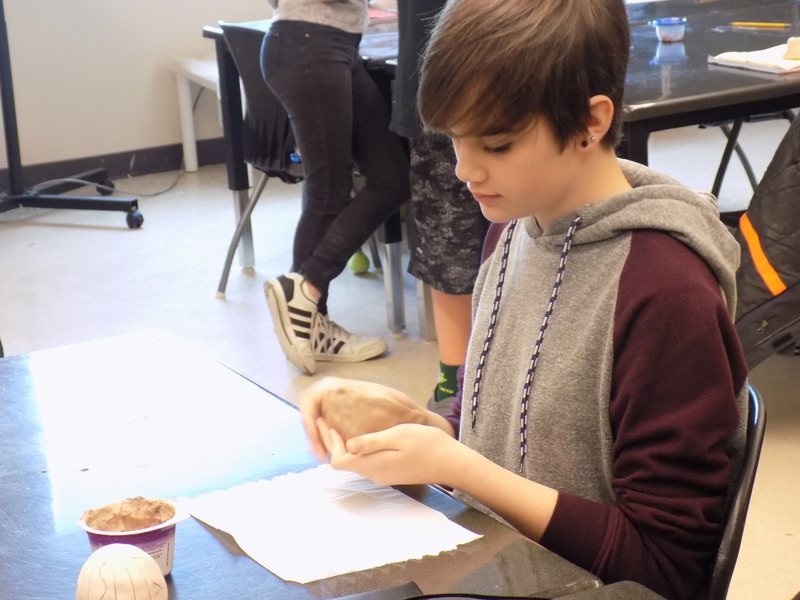 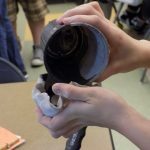 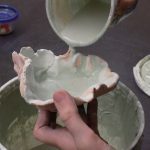 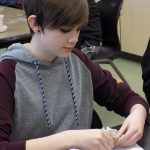 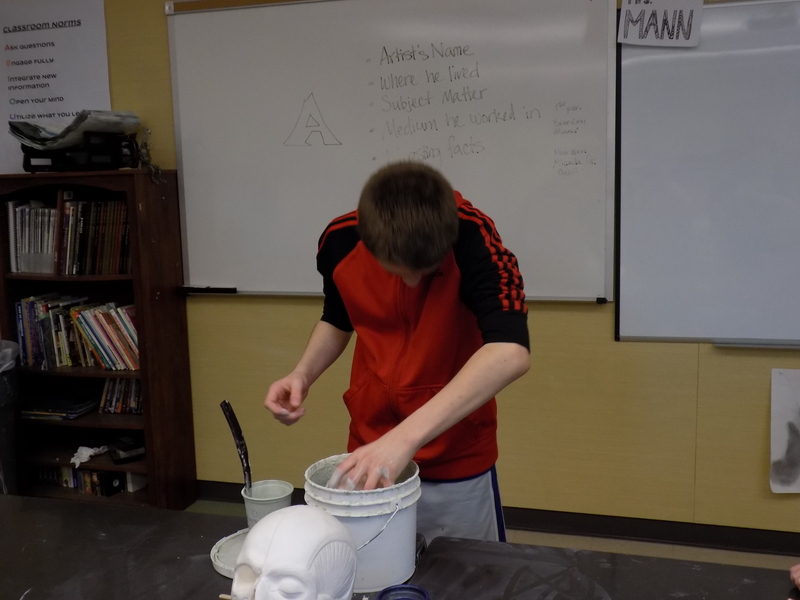 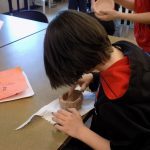 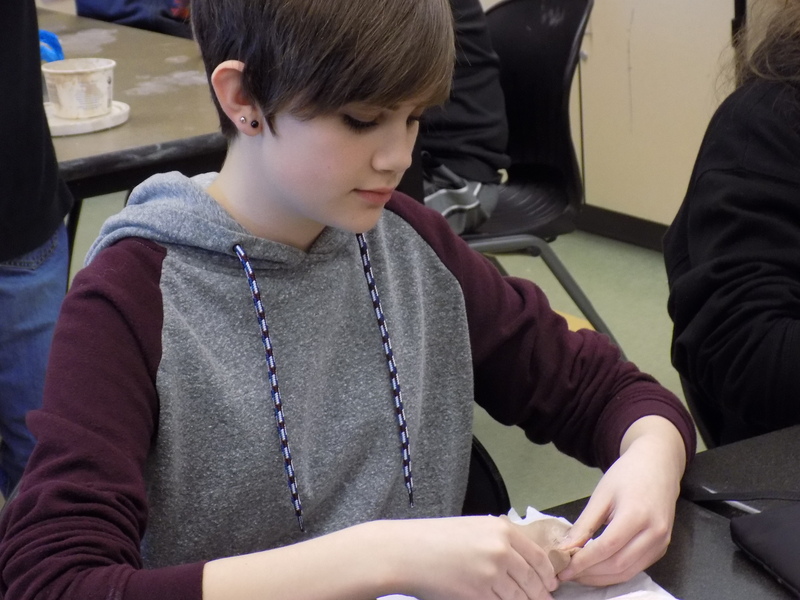 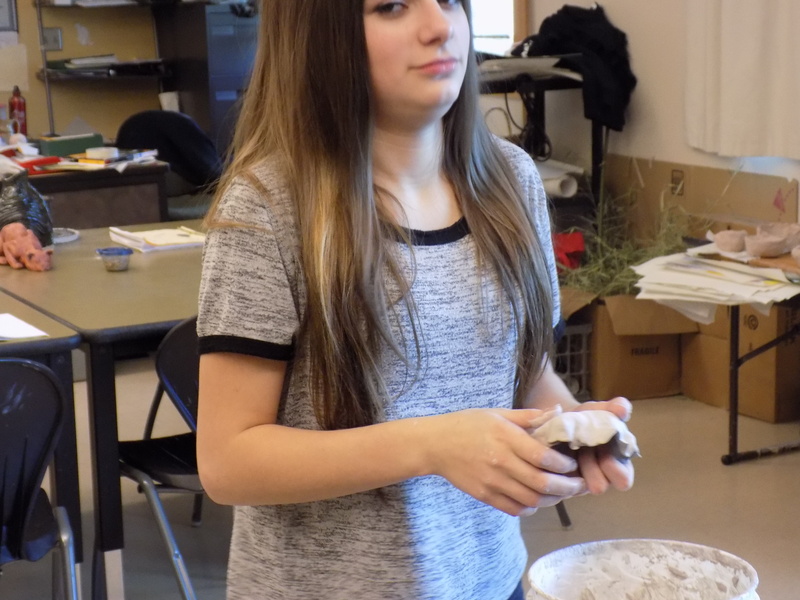 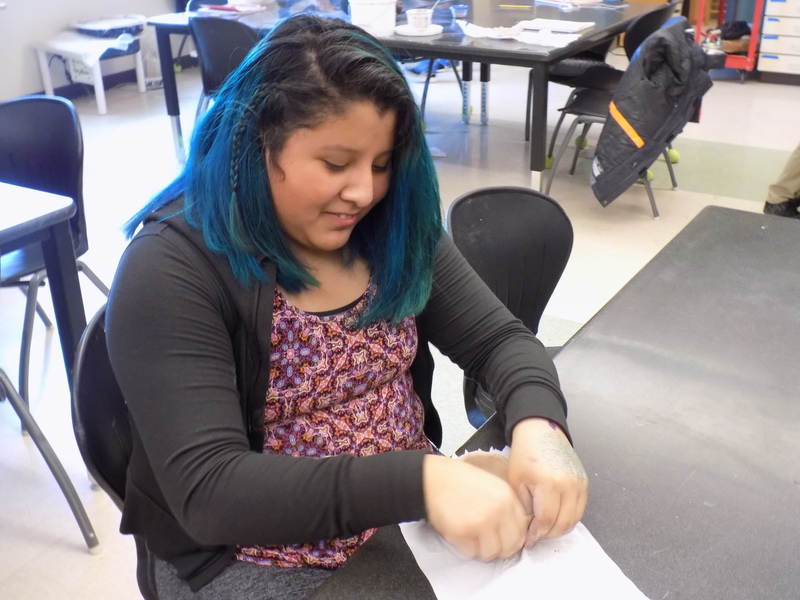 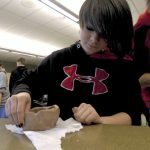 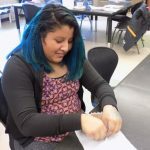 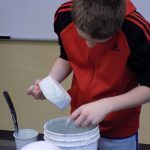 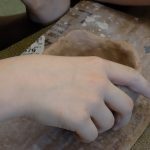 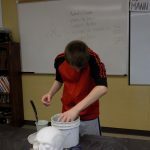 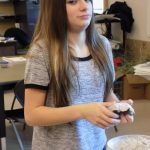 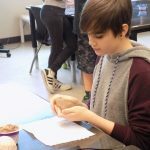 Timber Ridge art teacher Elizabeth Mann’s Sixth, seventh and eighth graders made ceramic bowls to donate to the event, which is scheduled for March 12 on the OSU campus. 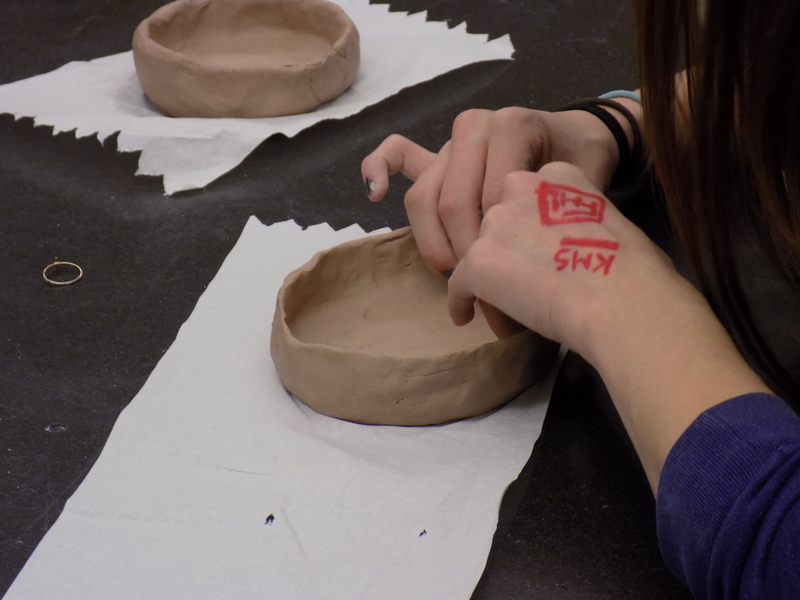 “Danica Berry at OSU to see if we would be willing to make some bowls for their empty bowls fund raising event. 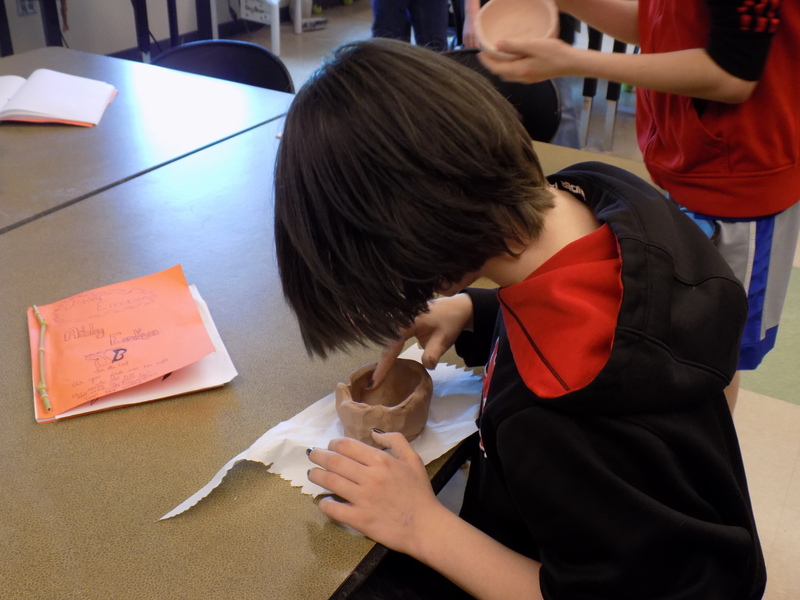 My 6th,7th, and 8th graders were eager to participate and have made a bunch of lovely bowls to donate,” said Mann. 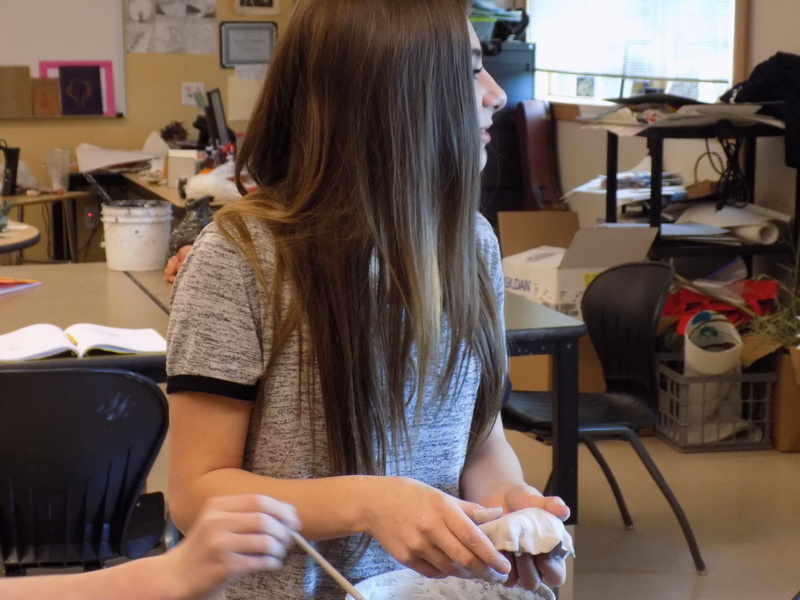 Mann said the Timber Ridge leadership students took the following photographs of the art class.